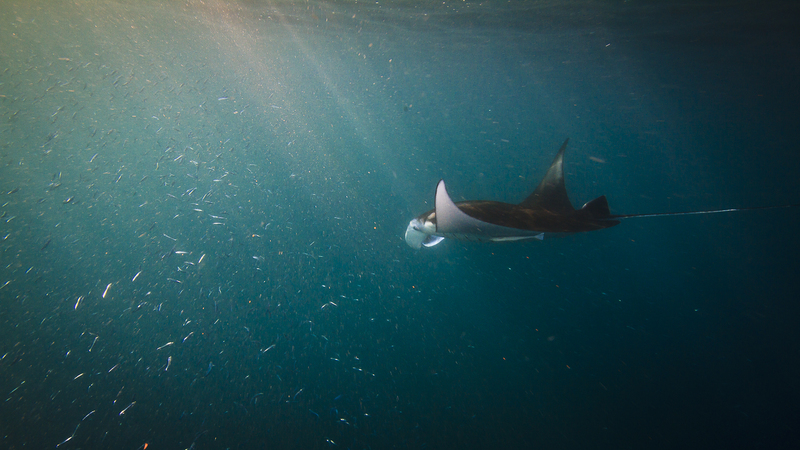 Diving behavior in Manta Rays – Braun et al. The work was conducted as part of Cam’s Master’s thesis work while at the King Abdullah University of Science and Technology (KAUST), working with Prof. Michael Berumen. More to come on these fascinating rays soon! By simon thorrold in Uncategorized on March 4, 2014 .